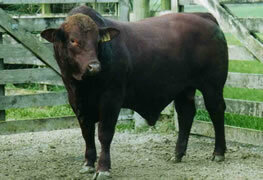 Santa Gertrudis are perfect for cross breeding. With low birth weights, excellent growth and feed conversion, if you are breeding to sell weaners or fattened cattle, you can't go past a Santa Gertrudis. Free moving, intelligent cattle, they do well in hot dry conditions and are not as adversely affected by drought as some other breeds. They have a very tough hide and are resistant to tick fever. Want to know more about Santa Gertrudis? 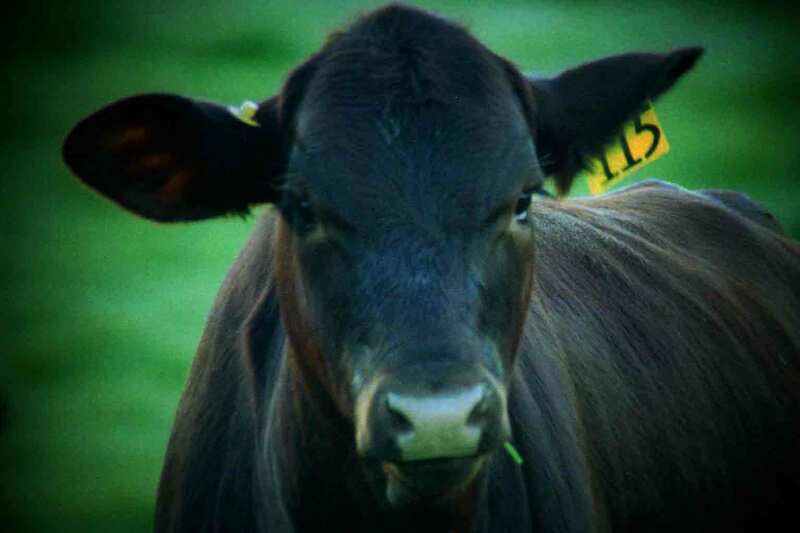 Click here to find out why Santa Gertrudis are good for your bottom line. Our aim has always been to grow structurally sound, well fleshed, fast growing bulls for our commercial beef producers. Our cattle are run under commercial conditions on grass, silage and hay only. We are TB accredited C10. All bulls have been BVD tested and vaccinated.